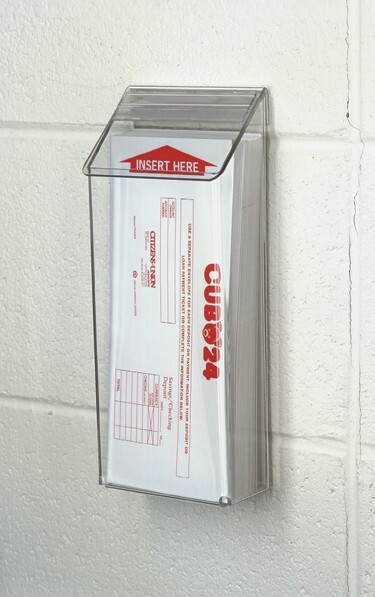 The Exterior Pamphlet Dispenser features a hinged cover that snaps shut to keep precipitation away from envelopes and brochures. Magnetic backer allows you to adhere this pocket to any magnetic surface without having to drill holes. - Designed to fit 3.5"w x 6"h materials - Literature pocket is 2" deep - Made with precision cut acrylic and ABS - Made in the USA! 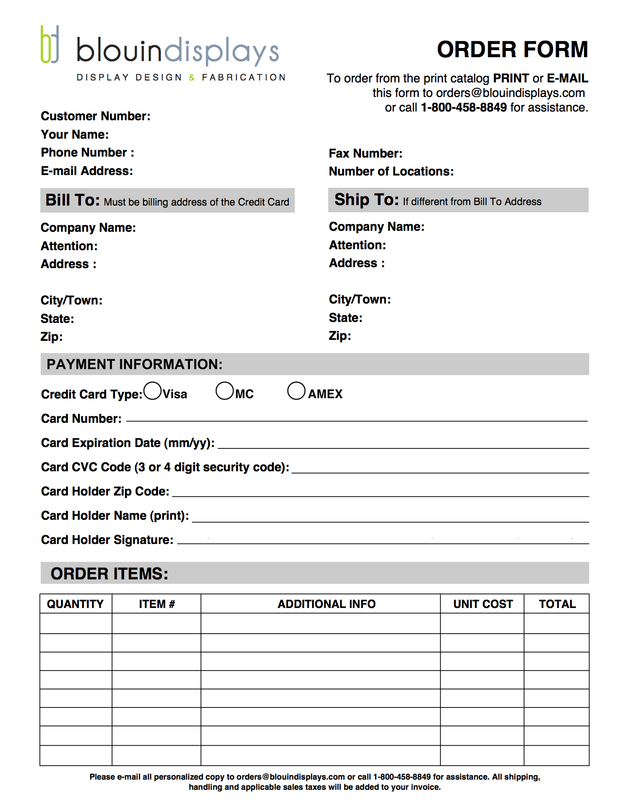 Custom sizes and imprinting available - Call today! 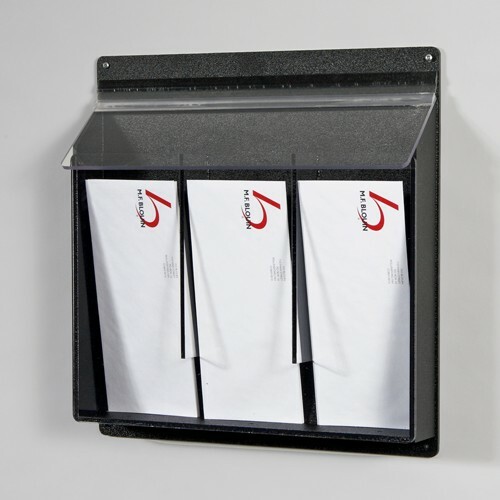 The Exterior Pamphlet Dispenser features a hinged cover that snaps shut to keep precipitation away from envelopes and brochures. Pre-drilled holes for securing to wall, using fasteners of your choice. - Designed to fit 3.5"w x 6"h materials - Literature pocket is 2" deep - Made with precision cut acrylic and ABS - Made in the USA! Custom sizes and imprinting available - Call today! 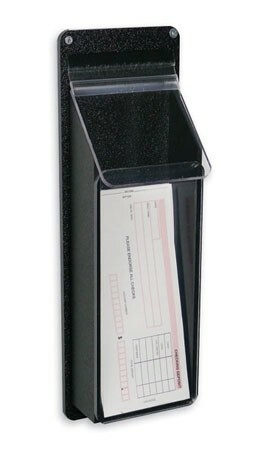 The Exterior Pamphlet Dispenser features a hinged cover that snaps shut to keep precipitation away from envelopes and brochures. Pre-drilled holes for securing to wall, using fasteners of your choice. 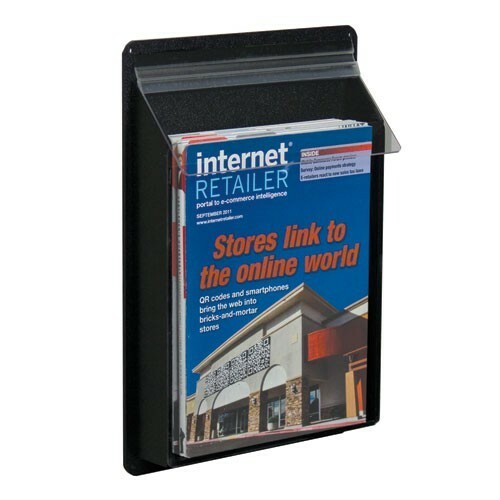 - Designed to fit 4"w x 9"h materials - Literature pocket is 2" deep - Made with precision cut acrylic and ABS - Made in the USA! Custom sizes and imprinting available - Call today! 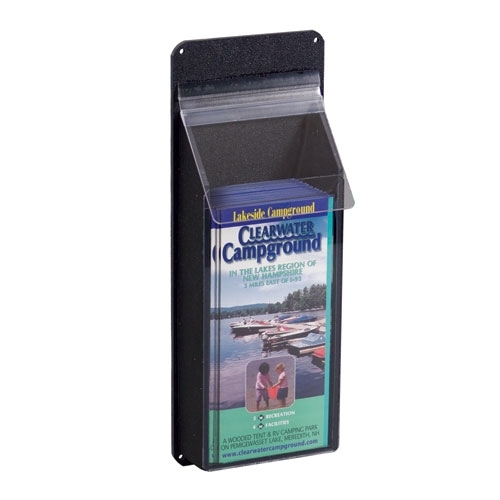 The Exterior Pamphlet Dispenser features a hinged cover that snaps shut to keep precipitation away from envelopes and brochures. Pre-drilled holes for securing to wall, using fasteners of your choice. - Designed to fit 10"w x 14.5"h materials - Literature pocket is 2" deep - Made with precision cut acrylic and ABS - Made in the USA! Custom sizes and imprinting available - Call today!